Welcome to Daily Grammar Doze ! Daily Grammar Doze is a fun, convenient way to learn grammar. 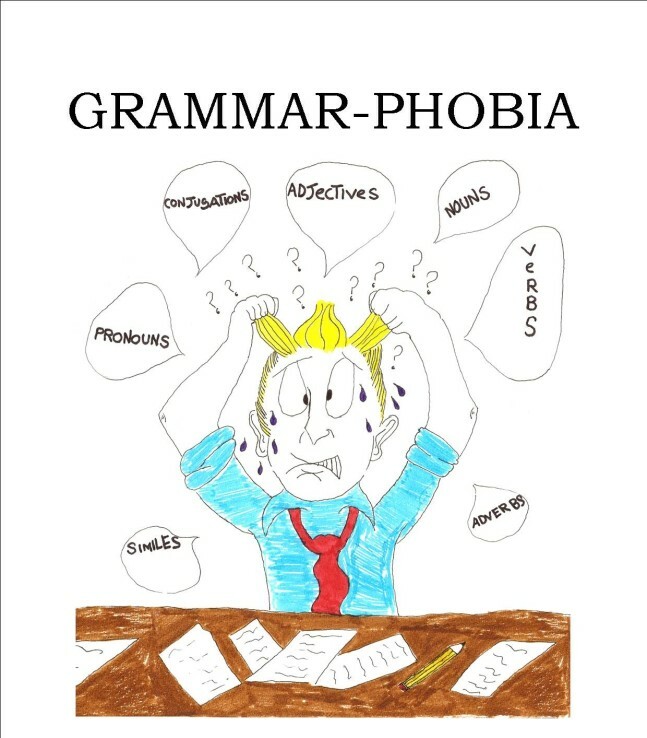 By simplifying complex grammar subjects, we will be posting for both public and home-schooled children, ESL students, and anyone needing to refresh English grammar skills. 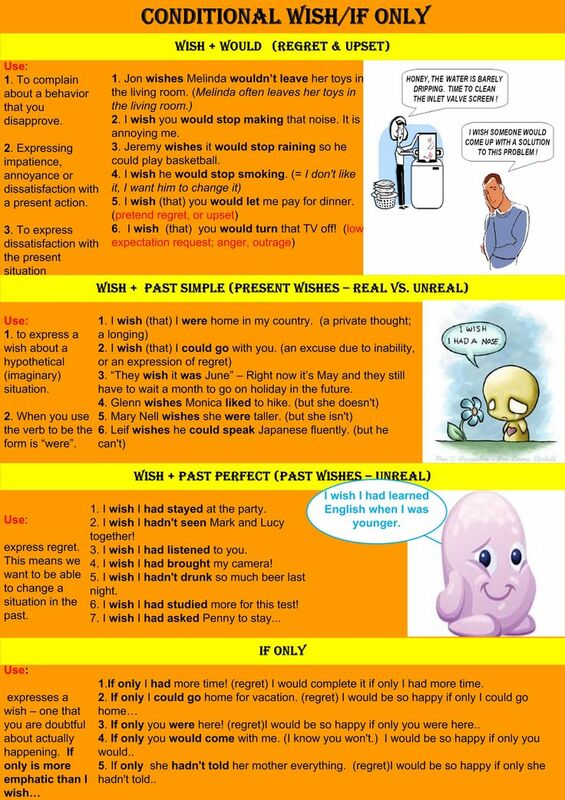 By practicing language rules, any person able to read will be able to master English grammar. Here you’ll learn all aspects of the English written language, enabling you to improve your writing skills in both personal and formal communications. Whether you’re starting with the very basics such as understanding the meaning of verbs and nouns and correct apostrophe placement, or wanting to understand more complex topics such as conjunctions, syntax optimization and creative writing techniques, we will be covering all topics. We’re constantly working to make this website more effective and efficient, and we’re committed to helping you find the information you need, fast. Join our Online Classes Today and learn all aspects of grammar ! Click the link below to Book your First Lesson with us ! First Lesson is free of Cost !